Out of all the SLS free shampoos I've tried, this is definitely my favourite one. 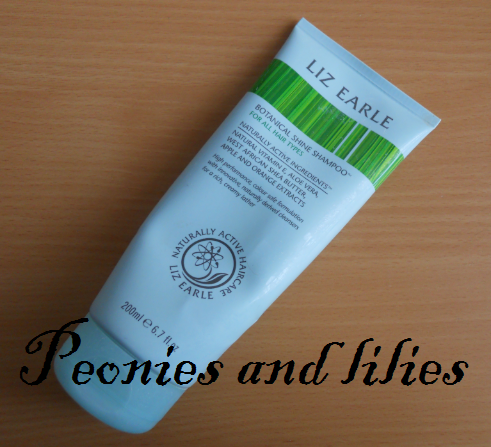 It's got a lovely zesty citrus scent and foams up really well, so 50p size blob is more than enough for my hair. Compared to A'kin shampoos, it is more moisturising, but as long as I have some Batiste to hand, I would still choose this over A'kin because of it's citrus scent and ability to foam up more. Like all Aussie products, this smells amazing! 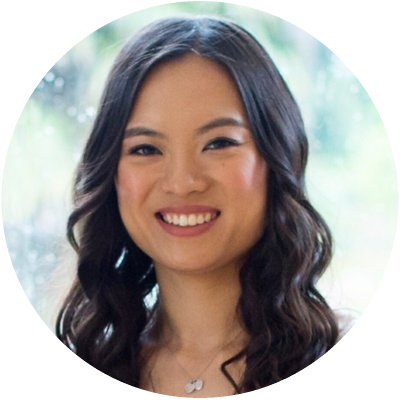 The conditioner is light yet creamy and rinses away easily, leaving me with gorgeously smooth shiny hair that's not weighed down. A great conditioner for every day use. This has a thicker texture and takes a bit longer to wash out, but it leaves my hair so soft and silky. I tend to use this once a week and even when I have loads of split ends, it still keeps my hair tangle free and manageable. 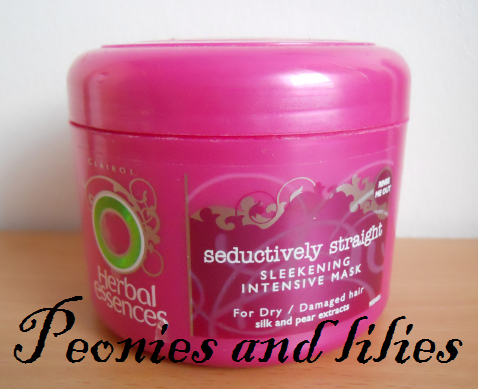 A great product for refreshing and lightly volumising my hair between washes. I simply spray some onto my roots, wait for a minute, then rub into my hair to soak up any grease. Like all dry shampoos, it smells very powdery, but with a subtle floral edge, and it's my favourite Batiste scent to date. Have you tried any of the above products? What are your current haircare favourites? 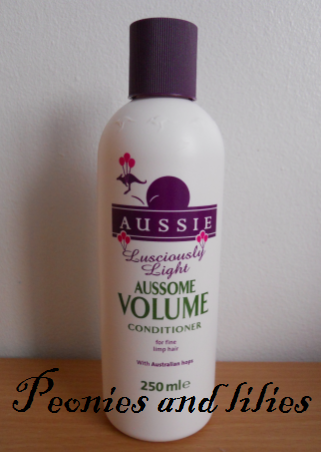 I'm using the Aussie conditioner at the moment and I love it, my hair feels so soft and smells lovely! Just stumbled across your blog and it's great!I love Herbal Essences. It smells lovely, my favourite one is the red one i'm forever smelling my hair when I use it and it's really summery too. 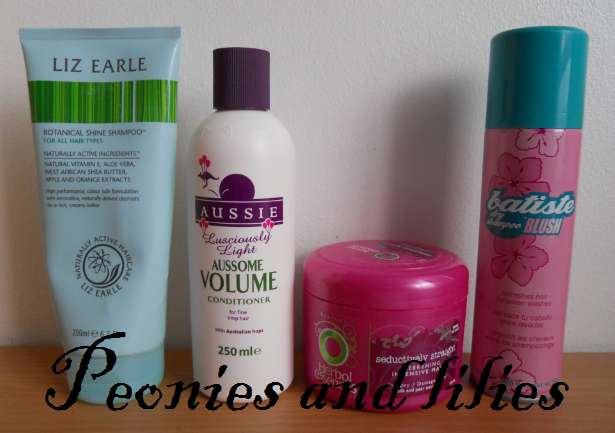 loving the aussie haircare products!! BTW: Love your flowery lay out!! 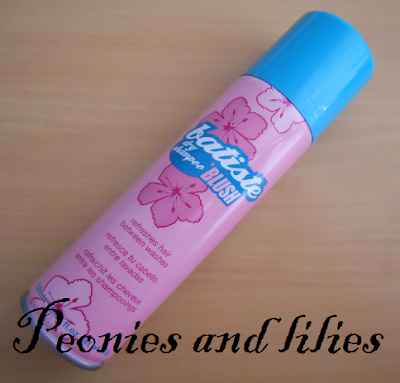 Batiste is a life saver!! I haven't tried out any of those but they are definitely on my list of things to check out the next time I'm in England seeing as they don't sell them here in Iceland.. I thought I'd suggest that you try out Tigi's Bed Head Treat me right hair mask. I LOVE it! It leaves the hair so soft and shiny.